Will Fallout 76 last 10 years? 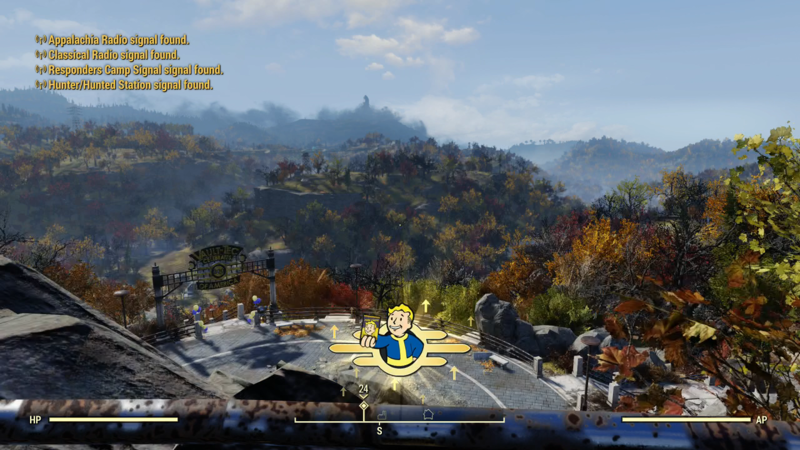 Fallout 76 is Bethesda's first attempt at a Fallout multiplayer game. Taking a lot of risks for the single-player franchise that will be supported with content updates. Recently, Pete Hines the Vice President of Bethesda discussed the future Fallout 76 and how he wants the game to last as long as Blizzard's World of Warcraft. Hines did say that while the support for Fallout 76 is planned to be “never-ending”. However, Bethesda may stop operating if people do stop playing. Fallout 76 launches on November 14th for PC, Xbox One, and PS4. Check out our beta impressions here.